Founded in 1971 by Professor S. D. Smith OBE FRS, FRSE, FinstP, Edinburgh Instruments Ltd has become one of the world�s largest manufacturers of leading edge spectroscopic instrumentation and gas detection solutions. 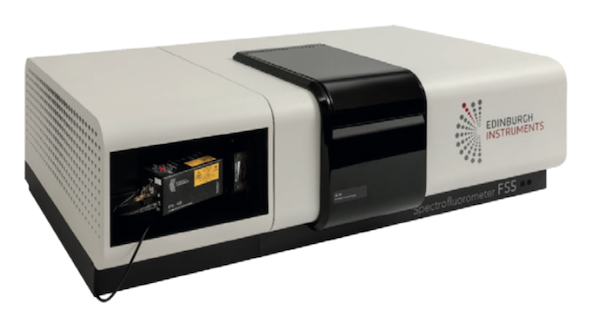 As well as Edinburgh Instruments, the Group comprises; Scion Instruments � (with operations in The Netherlands, California and Shanghai) experts in Gas Chromatography, Analysers and Single Quadrupole Mass Spectrometry, Froilabo � (with factories in France and Romania) specialising in Ultra Low Temperature technologies, Precisa � (manufacturing in Switzerland) offering a complete range of high precision metrology and weighing solutions and Dynamica � (based in the UK) that supplies a wide range of analytical and laboratory instruments. Techcomp Europe is owned by Techcomp (Holdings) Ltd whose ordinary shares are traded on the Stock Exchange of Hong Kong Limited (SEHK) as stock code 1298.